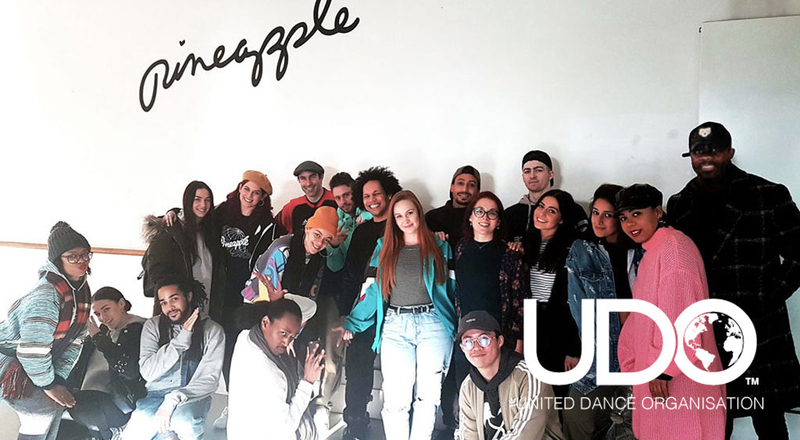 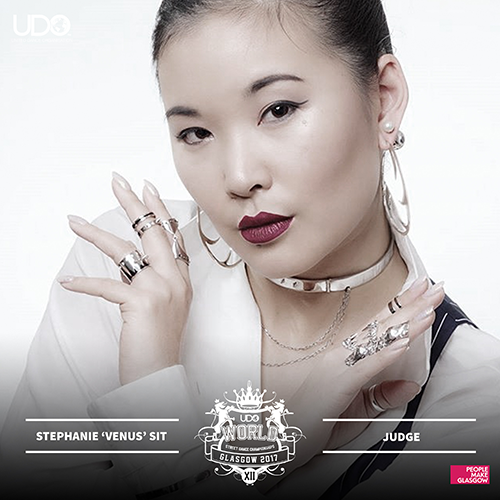 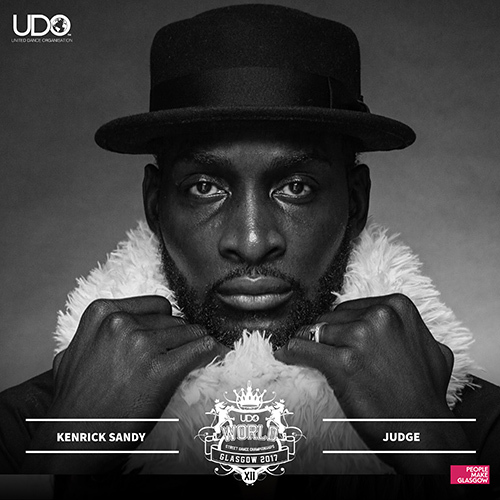 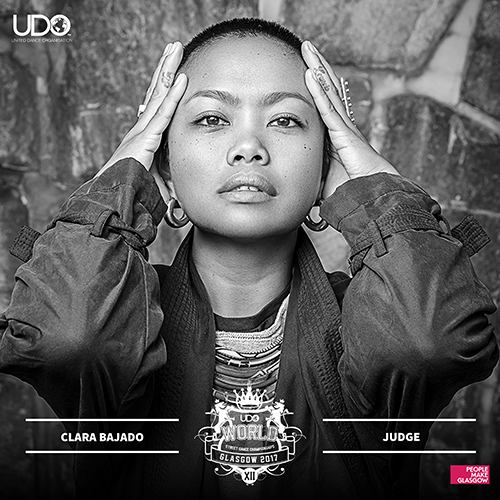 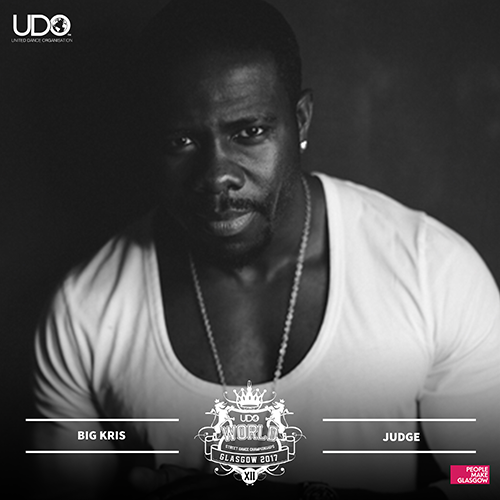 UDO's accredited judges are some of the world's leading dancers – the industry's elite. 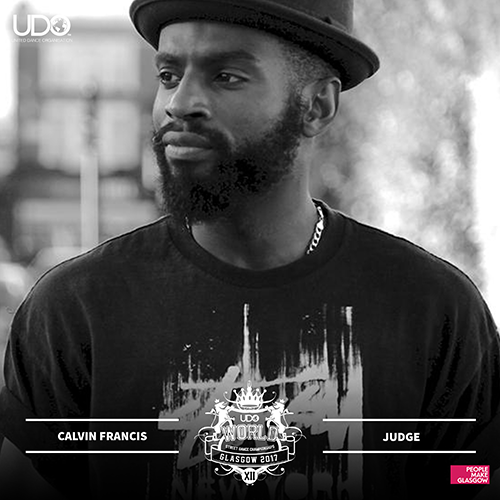 Our Head Judges act on our Competition Advisory Panel and expertly determine our rules and scoring system, as well as ensuring delivery of the highest standards of judging that we expect at our events. 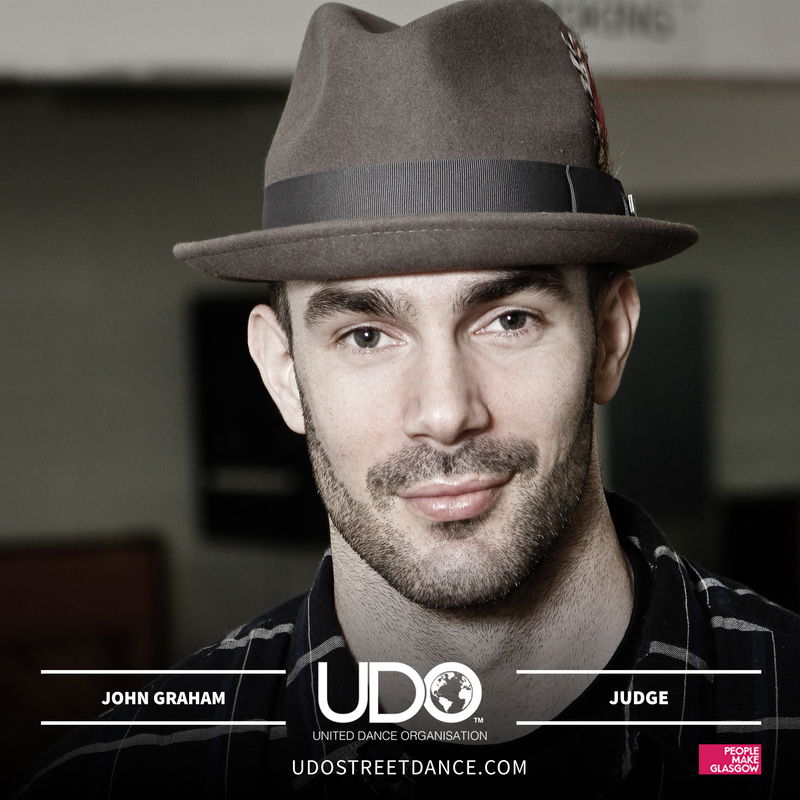 They are independent to UDO, but are top industry professionals. 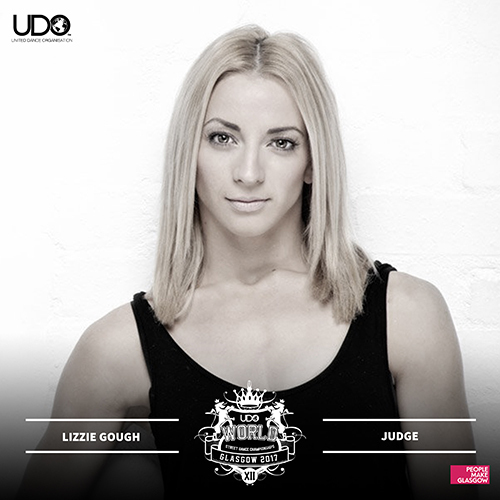 We invest in training for all our competition judges to meet our exemplary standards in providing consistent and fair scoring for all. 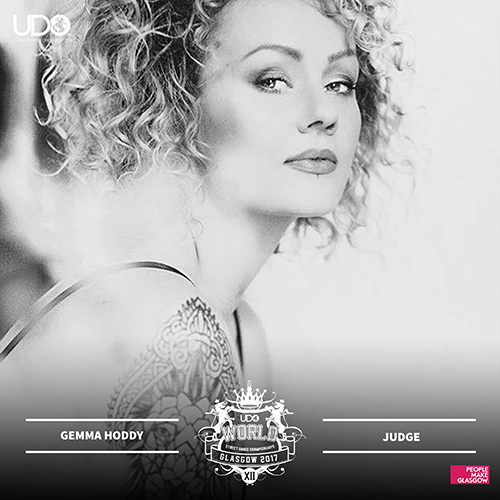 Therefore, by competing at any UDO event, you can be confident that you will receive the most comprehensive judging, adjudication and scoring for your performances across all competitions and categories. 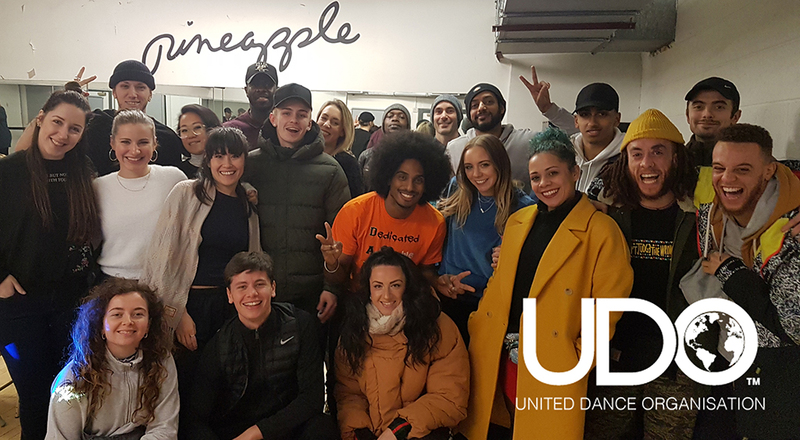 We're immensely proud to work with the best in the business, and to give you the opportunity to perform to them!